Diploma MSc is a leading provider of online medical education for Postgraduate Diplomas and Masters courses. Working in conjunction with the University of South Wales, who have an established reputation for delivering innovative learning, we currently offer a Postgraduate Diploma and MSc in Preventative Cardiovascular Medicine. These preventative cardiovascular medicine courses are a one-of-a-kind and have been developed to holistically address the approach to vascular disease. The breadth that the courses cover and their focus on integrating all of preventative care makes them truly unique. Our team of course authors and tutors are recognised experts and opinion leaders in their specialty areas. This fact, in conjunction with our affordable prices, promises a truly accessible course of the highest standard. Both the Postgraduate Diploma and Masters in Preventative Cardiovascular Medicine courses are aimed at GPs, Secondary Care Trainees in Diabetes, Vascular Surgery, Cardiology, Medical Biochemistry, Junior Doctors, Paramedics, Dietitians, Allied Health Professionals, Specialist Nurses working in FH and Practice Nurses running CV clinics who wish to develop their skills in this area of work. The preventative cardiovascular medicine courses can be completed online and are available 24/7, giving you the flexibility to learn at a time that suits your busy schedule. 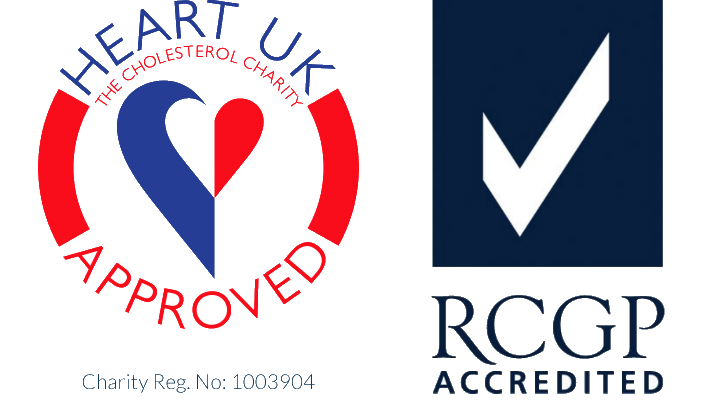 Discount for HEART UK members. HEART UK members receive a 10% discount. This will require validation. Find out more. Delivered over 1 year, the online part-time distance learning Postgraduate Diploma course in Preventative Cardiovascular Medicine consists of 6 modules running sequentially, each of 6 weeks duration. The MSc runs over 1 calendar year. Starting with an initial 12 week online module to develop skills in critical appraisal and knowledge of research methodologies, the students then complete the professional project module that consists of a 1,500 word proposal and 10,500 word professional project.